Modern Wedding Rings Could be As "Smart" As Your Phone! 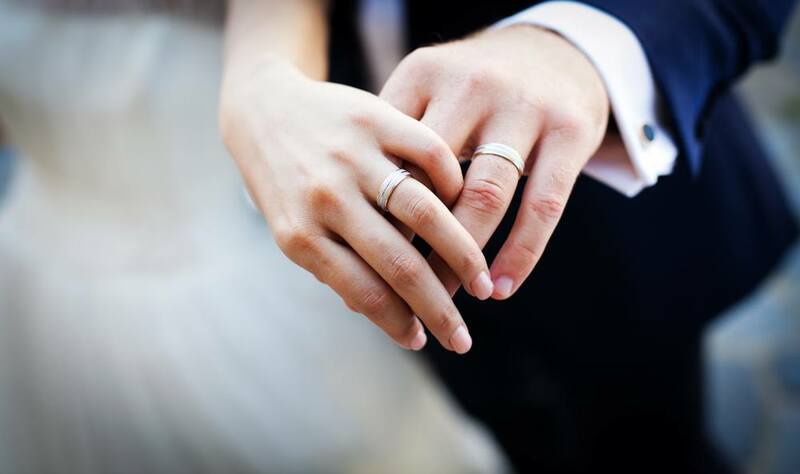 Modern Wedding Rings Could be As “Smart” As Your Phone! What are industry experts predicting to be one of the next big trends to hit the world of wedding rings? No, it won’t be modern wedding rings with a new gemstone or unique design. Instead, it could be the integration of technology with your ring! That’s right, the rise of wearable technology and smart jewelry is making its way into the designs of modern wedding rings. But, what exactly are these smart rings and what do they do? After witnessing the rise of wearable fitness trackers over the last few years, jewelry brands began to jump in on the technology trend. A number of different brands started to create unique and beautiful pieces that were not only fashionable, but also functional. The majority of these rings are designed to connect via Bluetooth to smartphones and notify the wearer with a slight vibration or colored light when email, text, or phone call notifications come through. Depending on the model, some designs even allow you to filter what notifications you’re alerted to and which should be ignored. One style even has the power to connect to PowerPoint presentations and allow the wearer to navigate through each slide by swiping across the face of the ring. Why are smart rings so popular? The jewelry industry has adapted to fit the needs of today’s customers. Many customers want the look of modern wedding rings, but with some functionality that makes the jewelry piece more practical in their everyday lives. 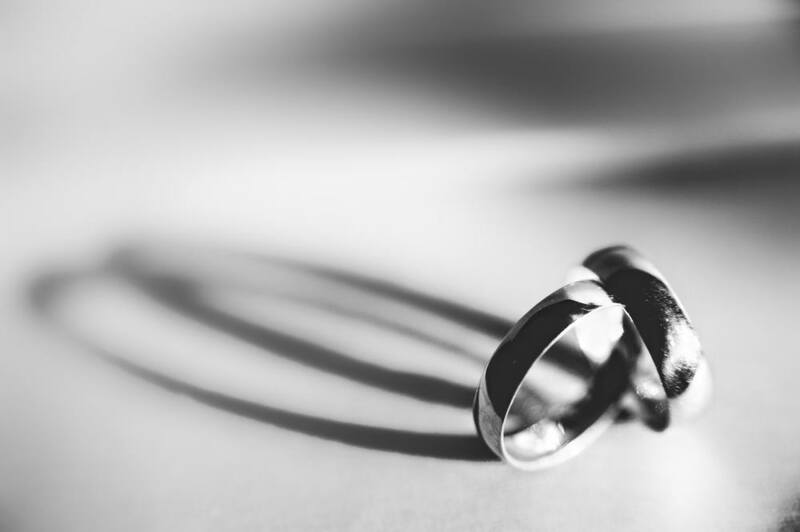 For example, men’s wedding rings that clamp on and off fit the lifestyle of an active man while still appearing to be a traditional band to others. Women love that smart rings allow them to detach from their smartphone while still keeping them discreetly connected. Going to a business dinner is much easier without a smartphone glued to the table beside you, and a smart ring gives people the power to leave their phones in their bags. When will this trend take over wedding ring design? It’s hard to say how much this trend will impact modern wedding rings. As wearable technology increased in popularity, smart rings did not take off as fast as fitness tracker bracelets. Many brands faced predictable challenges such as designing rings that did not appear too clunky and creating a screen large enough for the wearer to navigate through different options. Despite these challenges, there have been a few smart ring success stories that have managed to gain popularity and shake up the world of jewelry design. When smart technology does begin to integrate with wedding rings, rest assured that the quality of the ring will not be affected. The same metals and gemstones can be paired with smart jewelry, so you won’t have to sacrifice your dream ring in order to reap the benefits of wearable technology. Looking for more traditional modern wedding rings? Visit the leading online diamond retailer, Brilliance, for a wide variety of metals, settings and designs that will fit any budget!